Love the look of shutters? Look no further than Vertical Vic’s! 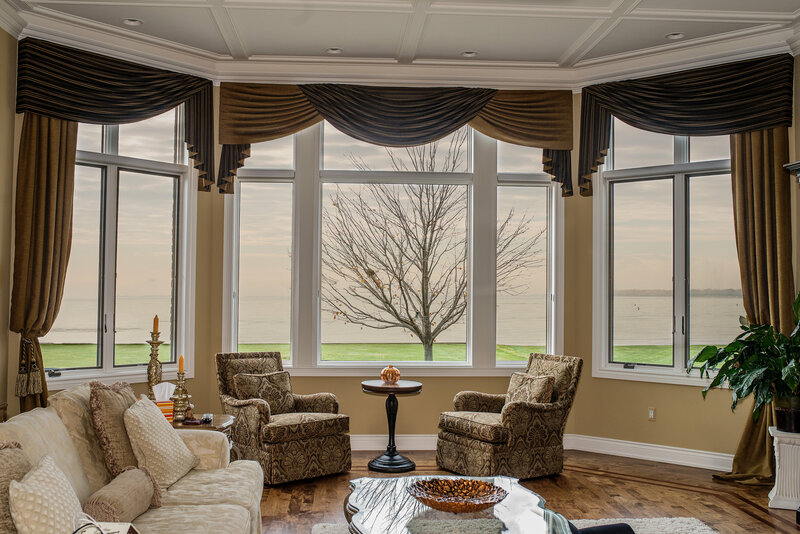 Our installers have been specifically trained to install and envision shutters. 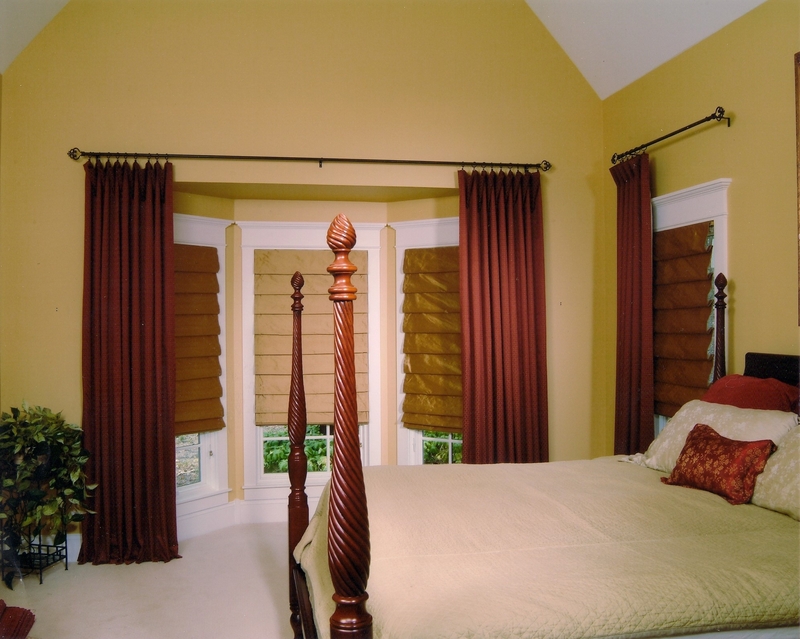 Our decorators and staff will work hard to ensure that your custom made shutters are everything and more. Shutters offer a large range of light control and put the finishing touch on any room. 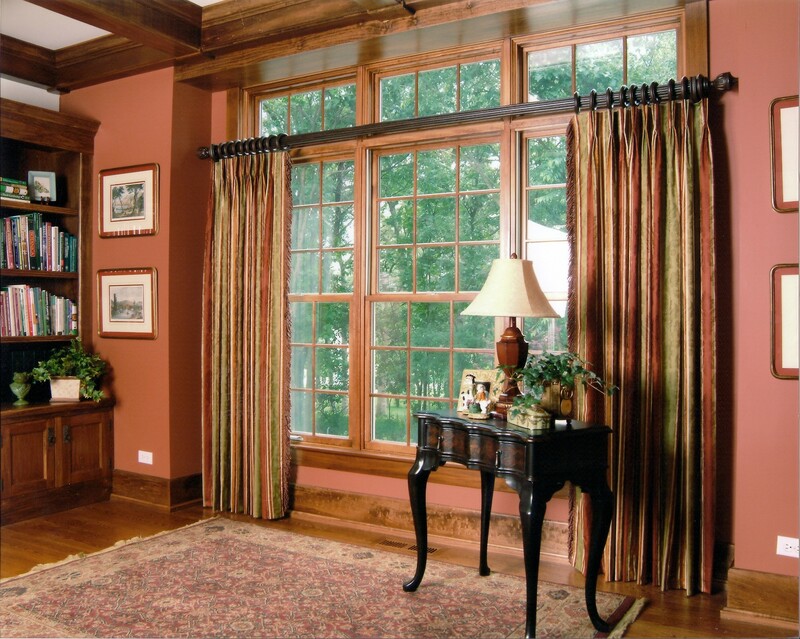 To add depth and class to any room of your home you might consider having indoor shutters for your larger windows. Interior window shutters offer a different approach to light allowance and control and the thicker materials can have more effect on temperature control. Interior shutters are most commonly made from wood but some newer versions are made from poly blends for more robust sustainability. Interior shutters are made both vertical and horizontal so you can choose exactly the type that will compliment your decor the best. 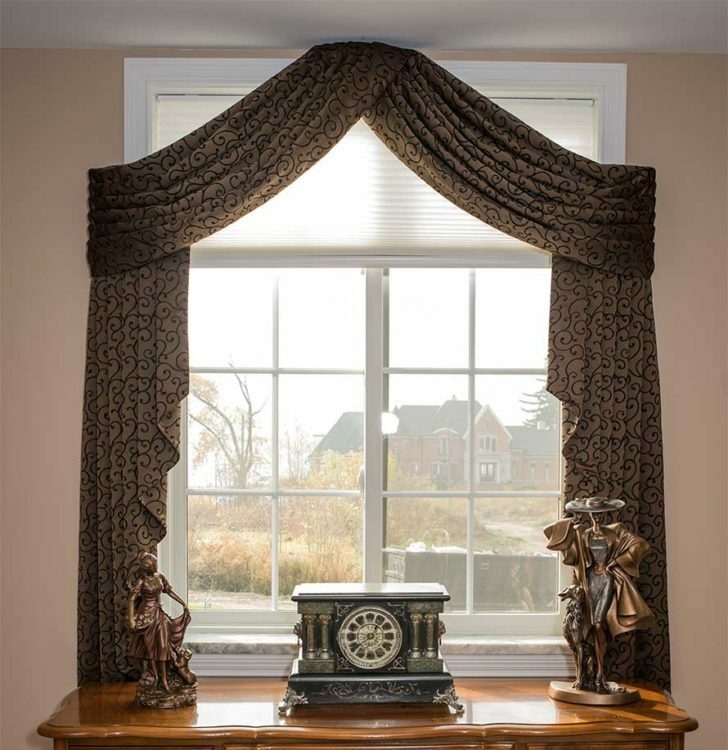 For larger windows and doors choose from our selection of vertical blinds and don’t forget to add that extra special touch to any room with high quality drapery options from Vertical Vic’s in Macomb County Michigan.